Hump day hulabaloo – HAVOC is here! Hey there! Guess what? 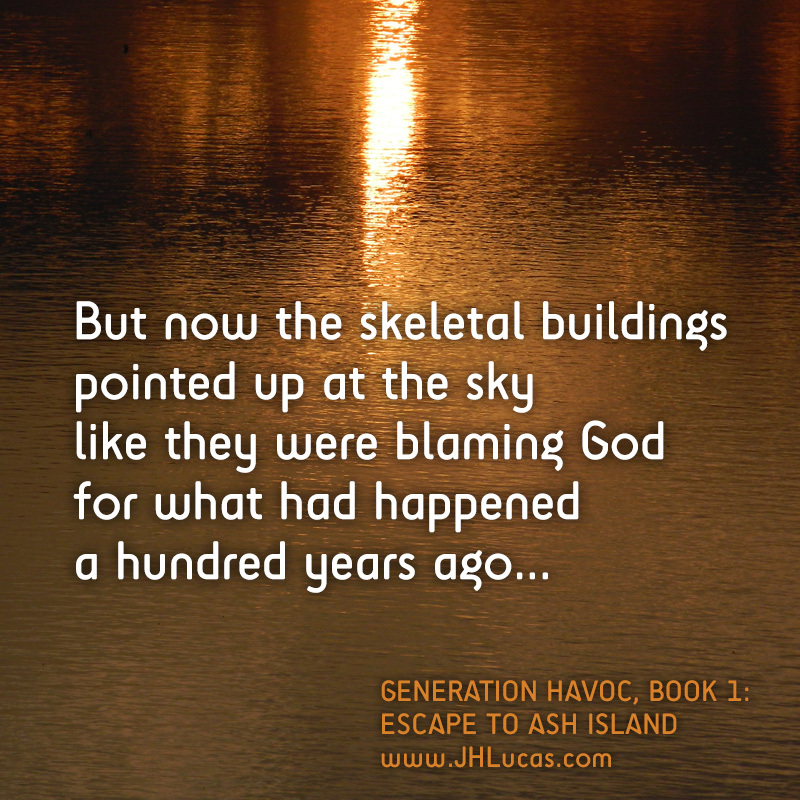 If you join Team Havoc you get the first chapter of Escape to Ash Island for free. It’s a good way to see if this is your kind of book. Like one Goodreads reviewer said, “I’m not much of a YA reader, however, I have been pleasantly surprised.” So please yourself on hump day! (Yeah, I said that.) Just click to sign up!